I am interested in property 2 Bed Ground Floor Apartment (Ref#: SM3072). 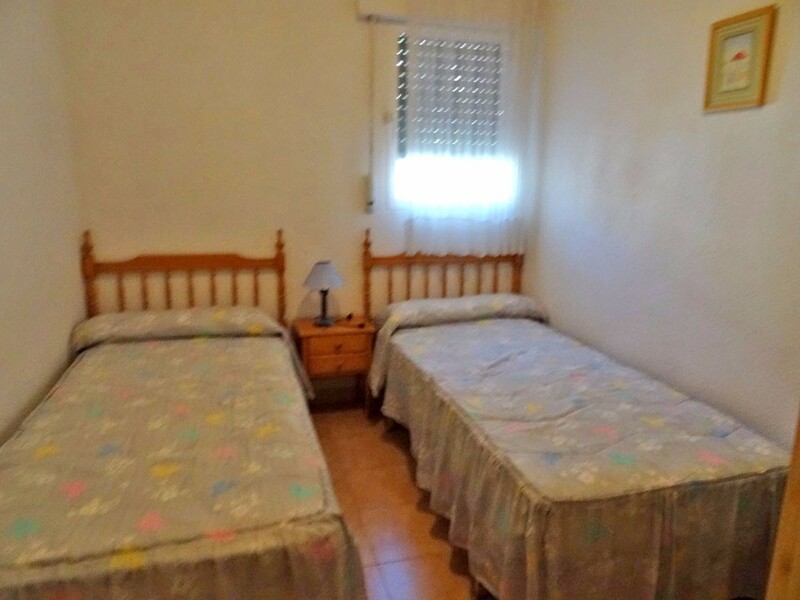 Located on a quiet street in a good area and just a short walk to shops, bars and restaurants. 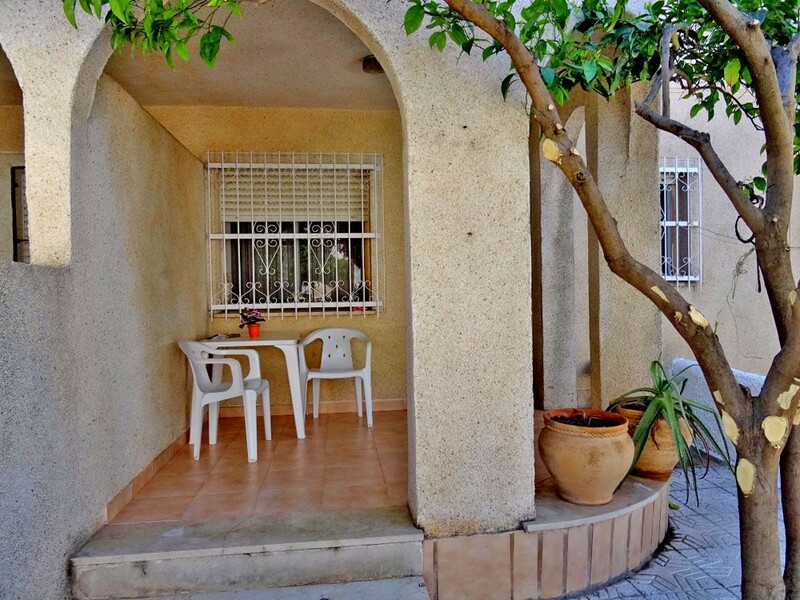 Click on the following link for Los Alcazares to see lots of information on this lovely coastal town.